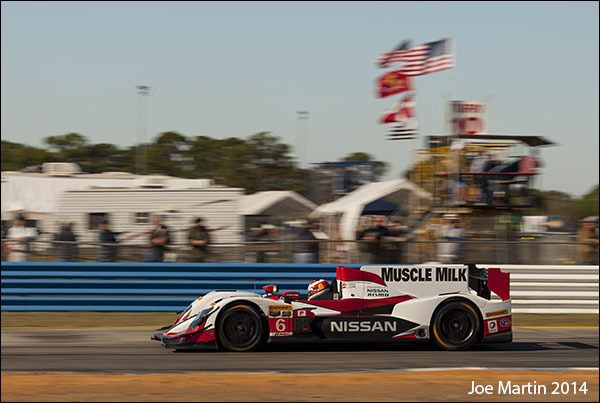 Defending ALMS P1 champions Muscle Milk Pickett Racing announced they would be taking a hiatus over the Long Beach and Monterey rounds to better sort their new ORECA 03-Nissan P2 car, and was expected to return at Detroit. Marshall Pruett though has confirmed the Greg Pickett-owned team will now conclude its TUDOR United SportsCar Series programme, effective immediately. MMPR has also reduced its staff size, leaving the team’s immediate future direction open. MMPR will keep its chassis, either for addition to Pickett’s collection, or for possible use at a later date. 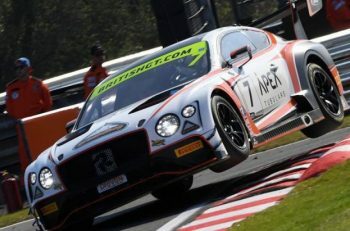 It’s believed Pickett was interested in fielding a works GT programme, either in the TUDOR Championship or in the Pirelli World Challenge series for 2014, but with the late demise of a rumored deal with Nissan to run a GT3-spec GTR, the Indianapolis-based outfit was forced to assemble a last-minute privateer P2 effort. 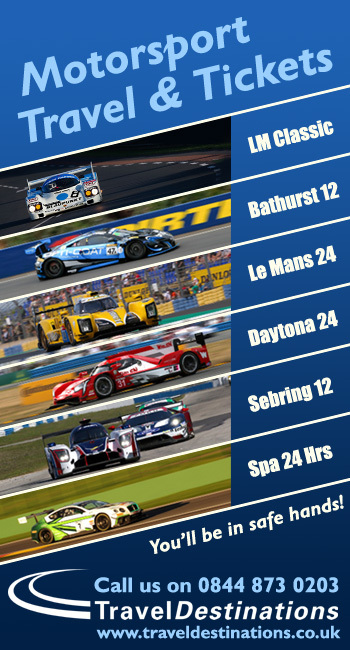 MMPR acquired a French ORECA chassis and an engine supply from Nissan weeks before the TUDOR Championship season opener at Daytona, turning its first laps during the Roar Before the 24. 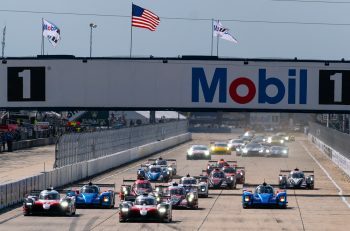 Mechanical and competitive balance issues plagued the team at Daytona and again at Sebring, leading Pickett to halt the programme and re-evaluate his options. The veteran racer and team owner was rarely seen enjoying himself this season, which likely played a role in Pickett’s decision to alter the team’s course at such an early stage. The choice to end MMPR’s P2 effort after two rounds leave question marks over if and where the team will return, although it’s known drivers Klaus Graf and Lucas Luhr will remain under contract with the team. MMPR’s exit from the TUDOR Championship follows a turbulent two months where Rolex 24 at Daytona GTD class winners Level 5 Motorsports withdrew from the series and Sebring GTD polesitters Turner Motorsport have taken a step back to sample running in PWC.